Ke$ha Launches a Jewelry Collection, and It Involves Real. Human. Teeth. 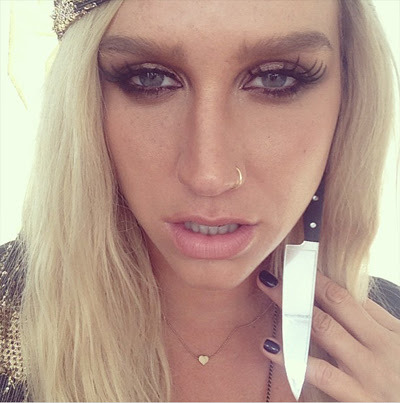 Ke$ha once made a headdress out of her fans’ teeth, so it should come as no surprise that teeth factor heavily into her debut jewelry collection, Kesha Rose by Charles Albert. 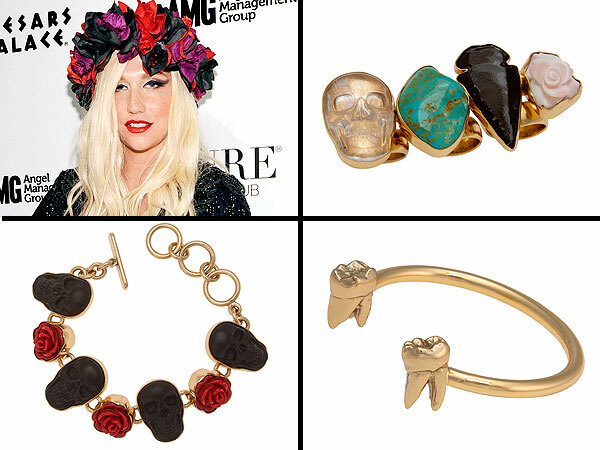 Ready to take a bite (ok, sorry) out of Ke$ha’s collection? Bookmark Kesharose.com to make sure you can scoop up all the pieces (ranging from $30 to $750) when they launch in August.